EnVision Packaging, a customer-oriented U.S. manufacturer, is a division of Crawford Industries. Crawford has earned the reputation as being a leader since 1959, in the graphic quality polyethylene and polypropylene extruded sheet and converting industry. The addition of EnVision Packaging continues to build on this reputation by providing high end printed and converted packaging made from plastics and other substrates. From its inception, EnVision Packaging’s mission is to produce a high quality product with trained, dedicated personnel utilizing the best manufacturing technology available. Not only do we have great people with cutting-edge equipment, but also our focus is to target the mid-market segment of the packaging industry. This means that our customers get a quality product at a competitive price in smaller production runs. 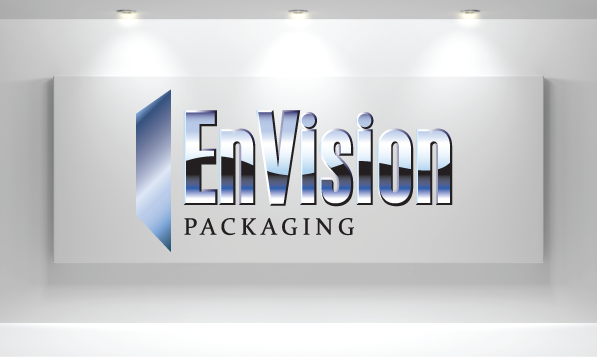 EnVision Packaging will be the only U.S. manufacturer who offers you a full range of completed product, from extrusion of sheet to decoration, right on through to your finished item. With the depth of capabilities and state-of-the-art technology, EnVision Packaging will deliver creative packaging solutions that help our customers differentiate their products from the competition. We grow your business with innovative packaging from plastics and other substrates. Our packaging offers more variety, low minimums, competitive pricing and MADE in the USA. Though “sustainability” is the new buzzword, it speaks volumes concerning our responsibility to being good stewards of our natural resources and the environment. 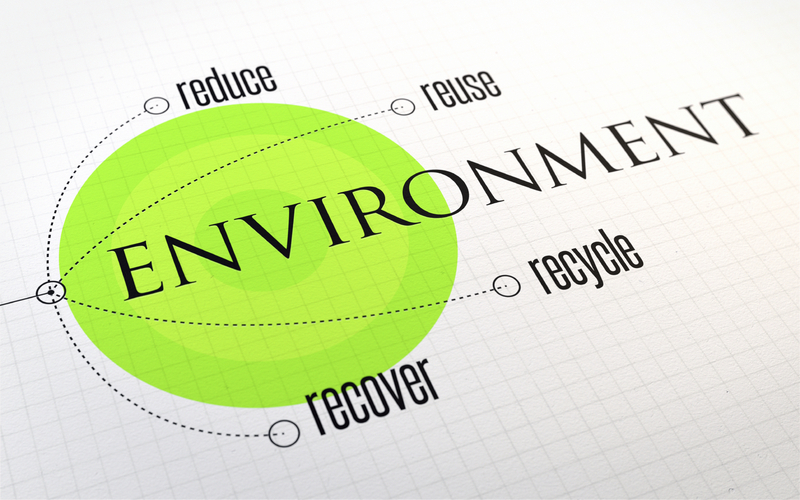 EnVision Packaging’s commitment to sustainability is an on-going process as we seek to incorporate environmentally friendly practices into our business and its products.